There are many types of yoga. Hatha (a combination of many styles) is one of the most popular styles. 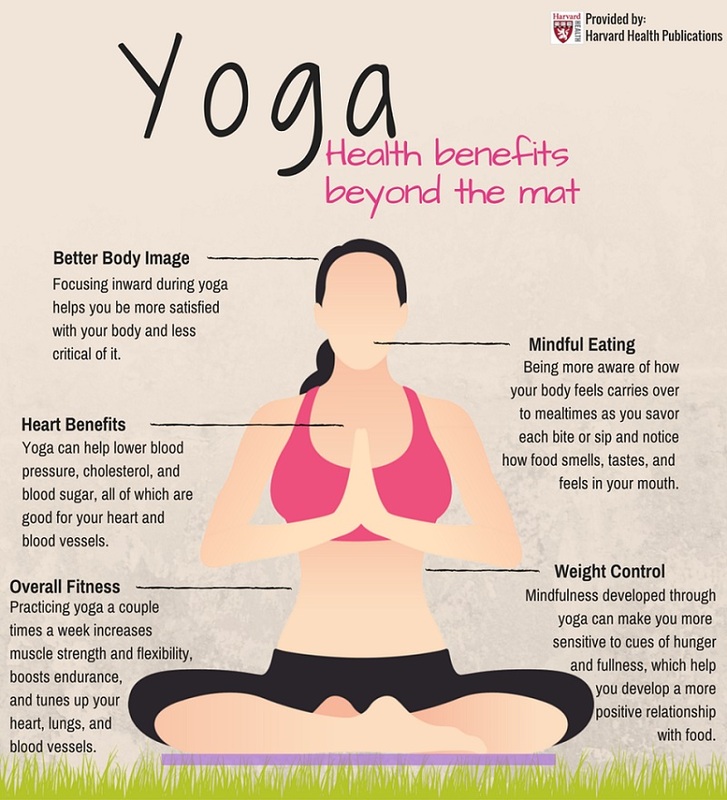 It is a more physical type of yoga rather than a still, meditative form. Hatha yoga focuses on pranayamas (breath-controlled exercises). These are followed by a series of asanas (yoga postures), which end with savasana (a resting period).